Gigabit Cable | VIAVI Solutions Inc.
Major changes to the HFC plant are creating choppy waters for cable operators. VIAVI can help you navigate the sea of change. Major changes are coming to the HFC plant and the signals carried over it, and service providers globally will be challenged to implement these changes and maintain their plants during this time of turmoil. 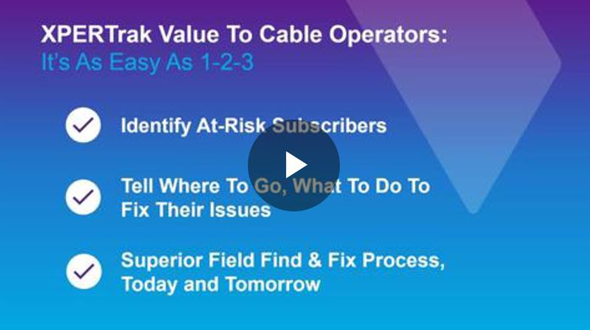 The VIAVI holistic approach to cable provider network performance analysis provides the visibility and insight you need to smoothly transition to the networks of tomorrow. 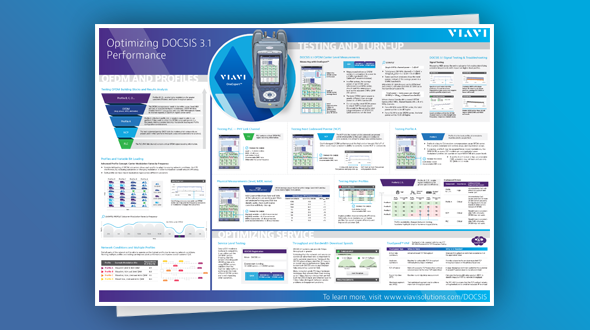 Whether it’s rolling out DOCSIS 3.1, fiber-deep, DAA (distributed access architectures like Remote PHY), or frequency extensions, VIAVI is the only source for vendor and architecture-neutral solutions which can enable consistent and repeatable test practices as these plant changes are rolled out. VIAVI’s OneExpert CATV ONX-630 field analyzer and new sweep control unit, the SCU-1800, tests complete network frequency transmission performance. 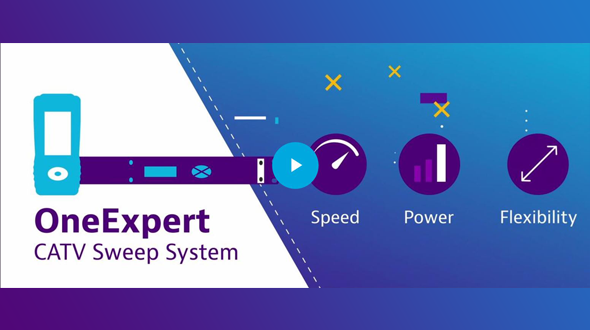 Whether it’s rolling out DOCSIS® 3.1, fiber-deep, and/or distributed access architectures (DAA) like Remote PHY, discover how VIAVI is the only source for vendor and architecture-neutral solutions. 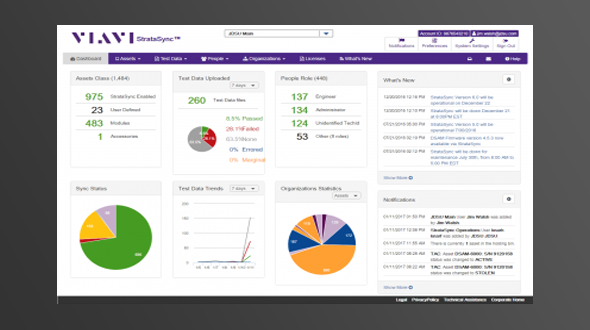 XPERTrak is the neutral solution to allow consistent service level measurement and superior find and fix capabilities across your entire footprint today and into the future.